10 Most Epic Hotels Around The World! When you are not at your place and are somewhere else for the sake of visiting or any other purpose, you have to live at a hotel. 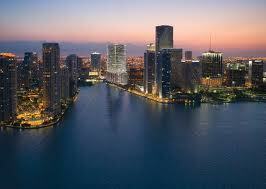 You only need the hotel for living but you want much more. You want them to provide you services like room service, good breakfast and some other things that you need everyday. You don't pay them for just living in their hotel rather you pay them for all such services. 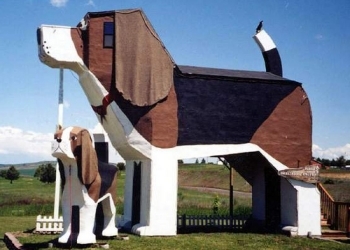 This entire hotel is shaped like a dog. Its owners are two artists who make wooden things. They have gathered money for making this hotel by selling their wooden goods. Not only the shape of the hotel is like a dog rather each and every thing in the hotel is following the dog theme. For the sake of some extra income the artists sell their goods at the gift shop of the hotel. When a person enters the hotel he has to enter it through the stairs which are at the dog's back. This hotel is located in India and it offers a very natural environment. 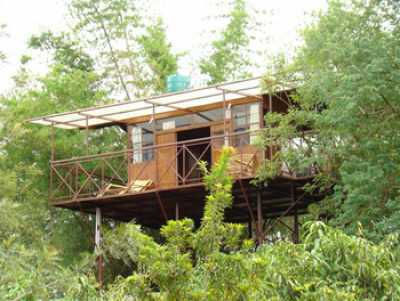 You have to sleep in a tree house and this tree house is pretty cool. Usually when people build a tree house they build it in their backyard but this tree house is located in the middle of the jungle. Thus it provides a completely natural environment. It is located in Netherlands. It is a very different sort of hotel. It is build by oil rig survival pods. The rooms of the costumers are like big pots that can go in water and can be placed on the ground as well. The rooms of the hotel are like big soda bottles. But they don't roll because of their heavy weight. They have much luxurious life inside them. They are perfectly balanced so that no problem occurs. The hotel gives the description of a German prison. It is a luxurious hotel with all the modern facilities. The room numbers of the hotel are written with the spray paints due to which it looks like a German prison. 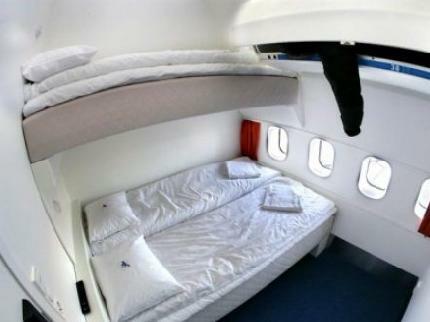 It is hotel like jumbo jet. People who love places love this and like to stay there. 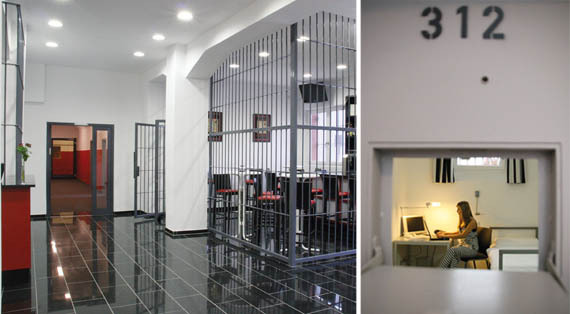 The costumers can get the ordinary separate chambers or they can get a luxurious room. The whole hotel is decorated like a jumbo jet. 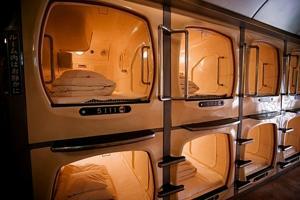 The hotel gives the image of a factory where people can live. The costumers live in the oven like rooms. They can change the temperature of their room according to their choice. Its factory like look makes it unique and interesting. 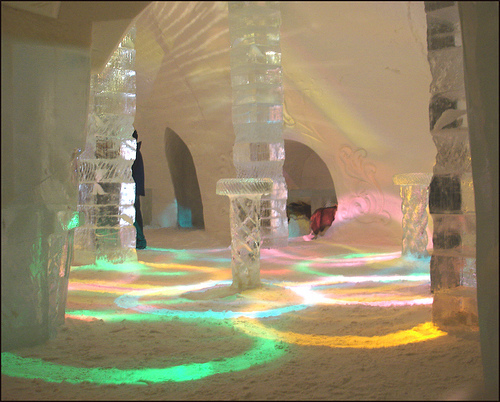 The hotel is located in Canada and it is entirely made of ice. Every thing in it is of ice. Only the bathrooms and the fire place in each room are hot and even the beds are made up of ice. It only provides service from January to March due to weather conditions. Top 10 Unusual eBay Auctions (Worth Knowing)! 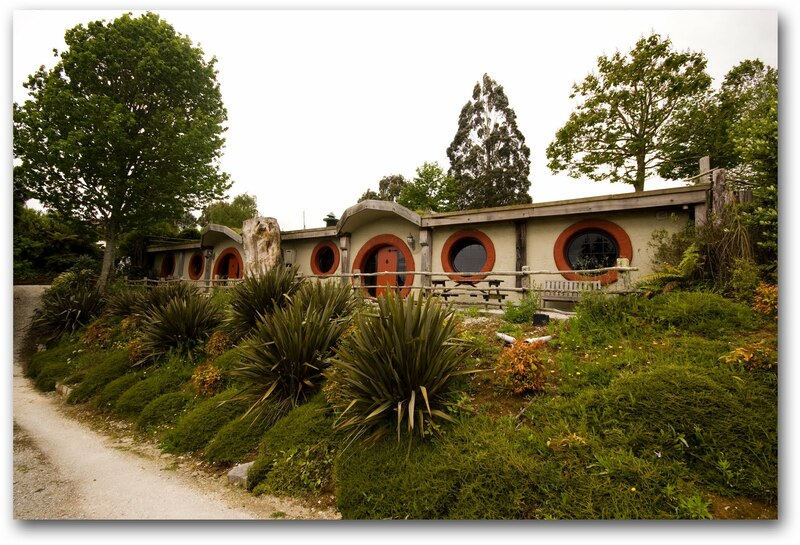 This hotel with round doors and windows is located in New Zealand and is quite unique in its structure. This hotel is located on a private island in Fiji. 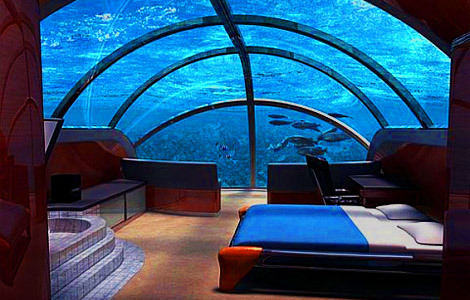 It is a underwater hotel with all the modern facilities. It is scary for some people to live there while for other it is an adventure You can see transparent finger nails on the walls of the hotel. BloggingeHow | Making Blogging Simpler: 10 Most Epic Hotels Around The World!